Reservations can be secured by phoning (781) 283-5790 ext. 18 or emailing bluegingerevents@ming.com by Friday, April 30th. 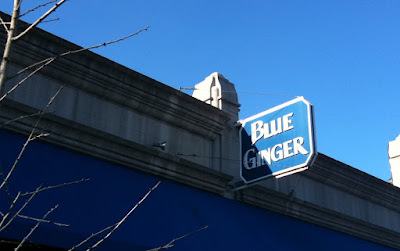 Question of the Day: Have you been to a wine dinner at Blue Ginger? If so, what did you think?